Ford to introduce five new Everest models to the local line-up for the first time, taking the total to eight models. 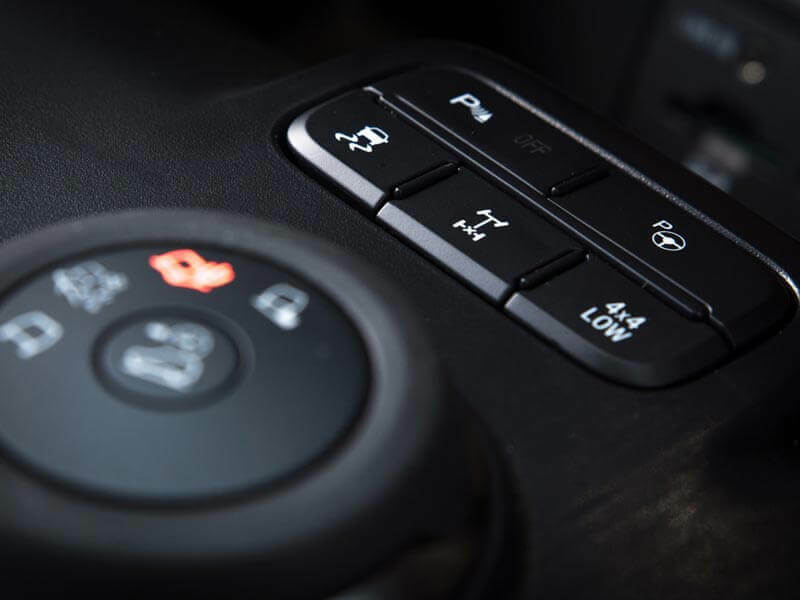 Exciting new 2.2-litre TDCi versions will be offered in a choice of either manual or automatic in 4×2 or 4×4 specification, with the option of the mid-level XLS trim or the luxuriously appointed XLT. The new Ford Ranger is by far the best-selling vehicle in the local Ford line-up, and apart from offering outstanding design and interior comfort, its ability to compete directly with the class-leading Toyota Hilux can be attributed to the wide variety of trim levels and engine variants, making it an attractive purchase to a wide variety of buyers. From the entry-level 2.5-litre single cab to the top-of-the-range 3.2 Double Cab 4×4 Wildtrak automatic, there is a Ford Ranger to suit almost every bakkie buyer, allowing it to effectively be all things to all people. 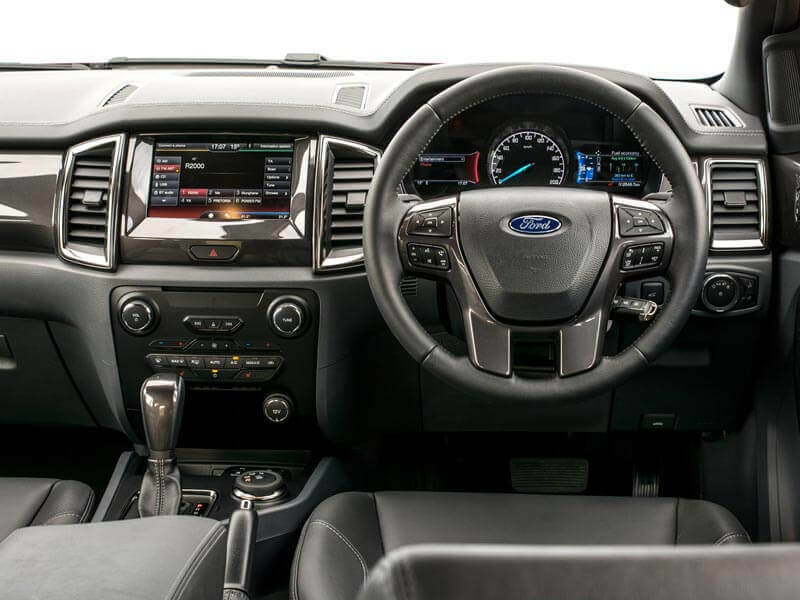 The Ford Everest up until now though has been an entirely different proposition. The Everest share close ties to its Ranger sibling, but unlike the 41 strong Ranger line-up, the Ford Everest is offered solely with the high output 3.2-litre, 5-cylinder turbodiesel engine. 4-wheel drive and 6-speed automatic gearbox are also standard in the two-model XLT and Limited trim levels. Priced at R 634900,00 and R 698900,00 for the XLT and Limited models, value for money (when comparing spec level) is, of course, high on the Everest’s agenda. 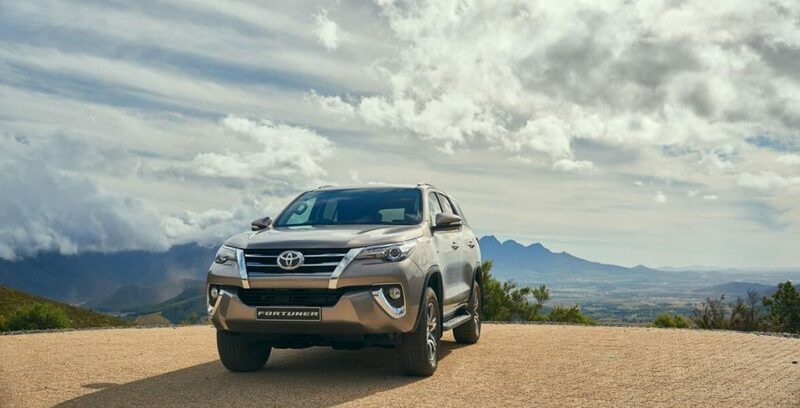 However, buyer options aren’t and it is in this regard that the two-model only range loses out to the likes of the Toyota Fortuner which offers an attractive eight models for would-be buyers to choose from. 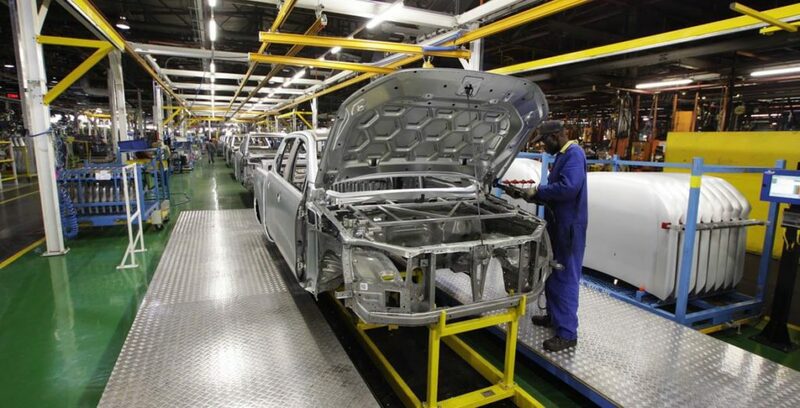 That is set to change, though, as Ford South Africa recently announced that Everest production will commence alongside the Ranger at Ford’s Silverton Assembly Plant in Pretoria. Taking the fight directly to Toyota, the All-New Ford Everest range is set to increase from the current two models to eight including XLS, XLT and top-spec Limited variants. And like the popular Ranger will be offered with the popular 2.2-litre Duratorq TDCi engine, with the option of 4×4 or 4×2, and manual or automatic gearboxes. “The start of local production for the Ford Everest is another major milestone for FMCSA’s Manufacturing division in implementing Ford’s Global Facility and Process Standards,” says Ockert Berry, VP Operations. 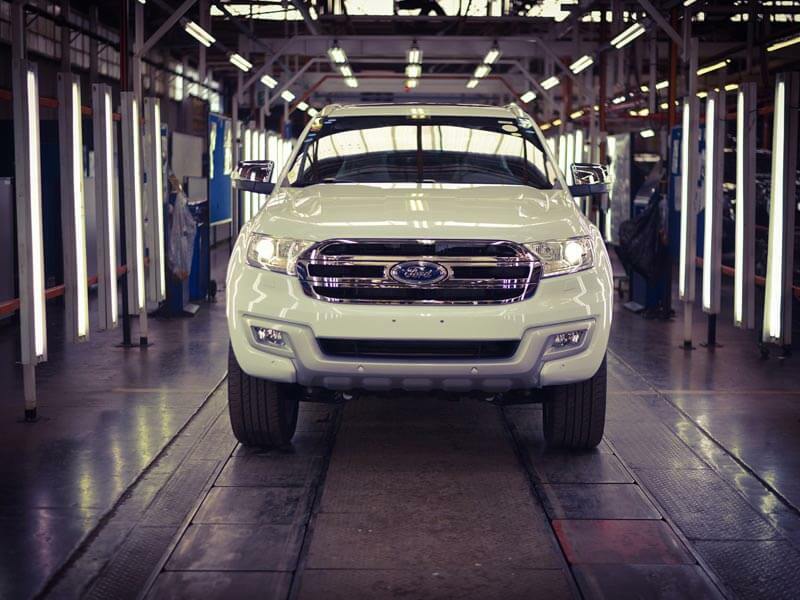 We are confident that the locally produced Ford Everest will deliver outstanding results for us, our employees and, most importantly, our customers,” said Berry. 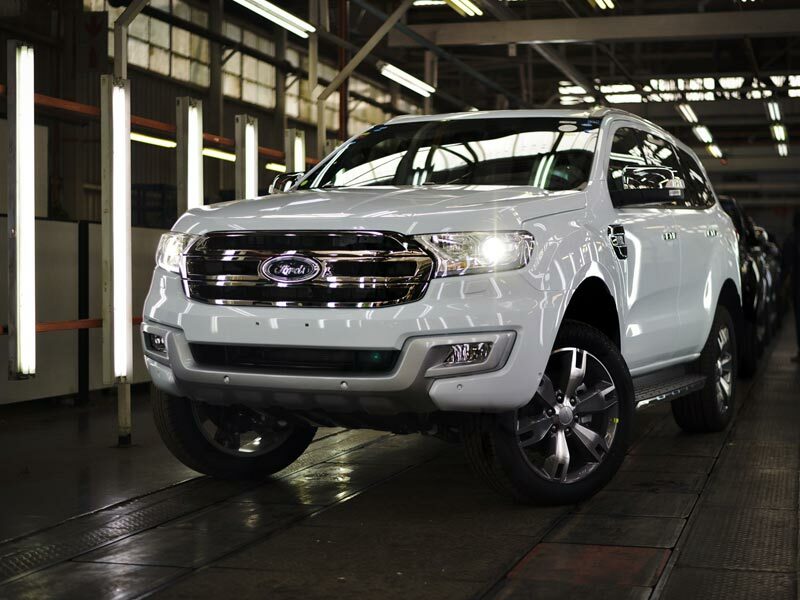 With almost 2500 Rangers sold in South Africa and 6000 exported in September 2016, the inclusion of the Everest on the Silverton assembly line is no mean feat, representing a R2.5-billion investment, creating approximately 1 200 new jobs at Ford Motor Company of Southern Africa (FMCSA), and within its supplier network, and will be exported to 148 markets in Africa, the Middle East and Europe. 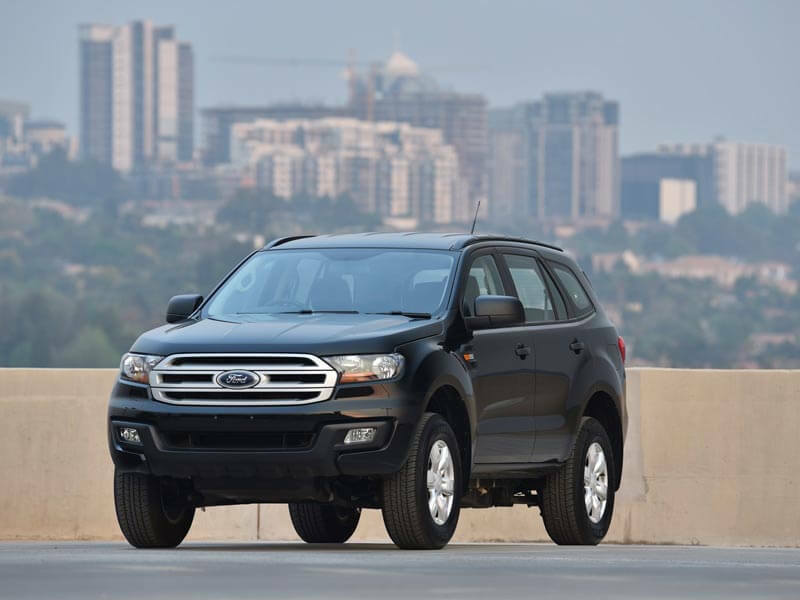 “The Ford Everest has been a very popular addition to our local line-up, but thus far has only been available in the two high-specification 4×4 models which were fully imported from Thailand,” says Tracey Delate, General Marketing Manager, FMCSA. “Local production has now enabled us to expand the offering with an additional six model derivatives, two engine choices, three trim levels, the option of manual and automatic transmissions, as well as two and four-wheel drive versions. “The addition of the 2.2 TDCi XLS and XLT models, in particular, will appeal to family and lifestyle buyers, offering exceptional value for money matched to an outstanding level of standard safety features, smart technologies and proven all-terrain capability,” Delate adds. 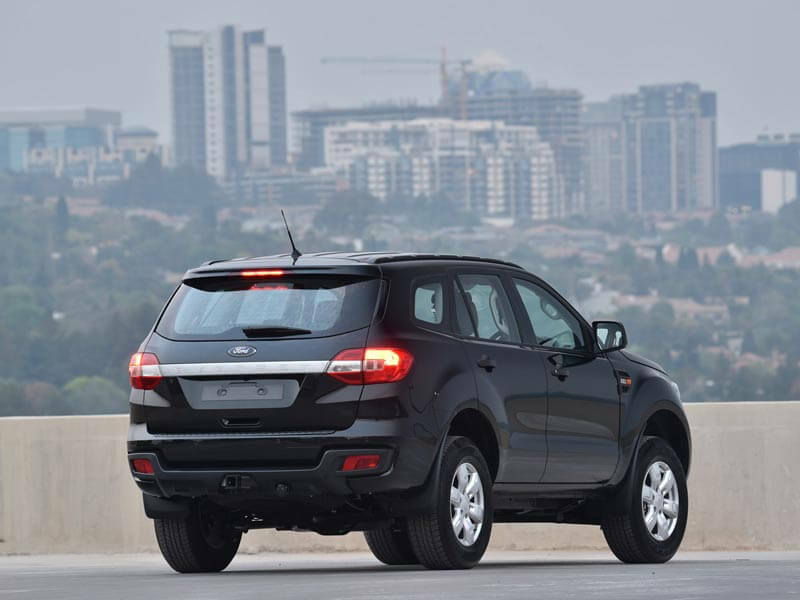 While the mighty 147kW 3.2-litre Duratorq TDCi engine remains at the pinnacle of the range for this capable and versatile seven-seater SUV, the revised Everest line-up will be enhanced with the refined and economical 2.2-litre Duratorq TDCi engine also found in the Ranger. It produces 118kW and 385Nm of torque and can be specified with a manual or automatic gearbox. Along with the existing 3.2 TDCi Automatic four-wheel drive derivatives – in XLT and Limited specification levels – a third 4×4 model is set to join the mix in the form of the 2.2 TDCi XLS, equipped with a six-speed manual transmission. Five all-new two-wheel drive Everest models will join the line-up for the first time. This includes a total of four 2.2 TDCi versions in a choice of either manual or automatic, as well as the option of the mid-level XLS trim or the luxuriously appointed XLT. Topping the 4×2 range is a new 3.2 TDCi XLT Automatic.